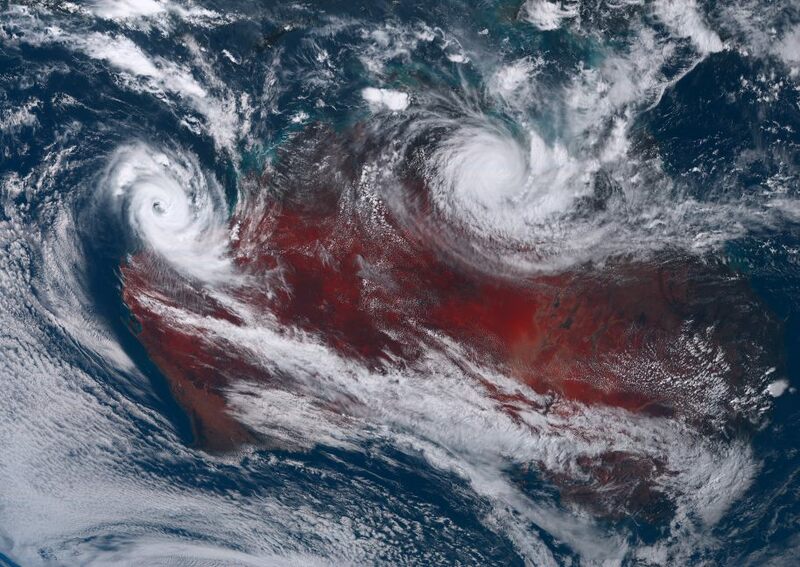 Tropical Cyclones TREVOR and VERONICA made landfall on Australia on March 19 / 21 and on March 24. While TREVOR suffered hardly any damage due to sparsely populated areas, Veronica led to restrictions in shipping and local industry. Tropical cyclones TREVOR developed on March 17 from a tropical depression about 500 km east northeast of Port Moresby (PG). Shortly after its development, it crossed the southeastern end of Papua New Guinea in a southwest-facing tracetory over the Coral Sea. With water temperatures around 30°C and low vertical wind shear, TREVOR intensified and reached its preliminary peak intensity at 06 UTC on March 19. Wind speeds were about 185 kph, making TREVOR a Category 3 Cyclone. 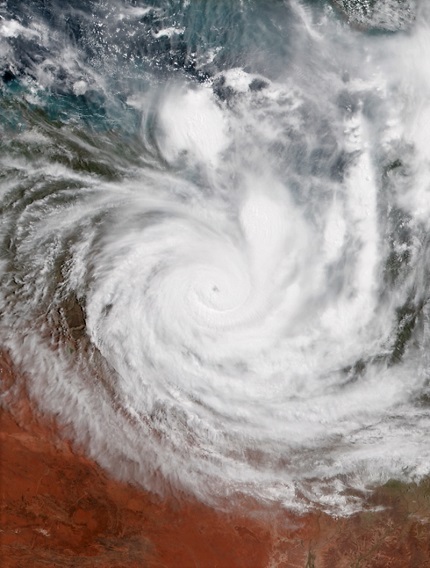 Shortly thereafter Trevor hit the mainland in the north of Queensland (AU) about 300 km southeast of Cape York in almost completely uninhabited areas. Due to the rough terrain and the high friction, the cyclone was quickly weakened. Just 24 hours after landfall, the storm lost its tropical cyclone status. TREVOR maintained its westward course and returned to the open sea on March 21. The low water depth and the associated high water temperatures in the Gulf of Carpentaria again caused an explosive intensification. On March 22 at 18 UTC, the cyclone again reached Category 3 with wind speeds of 185 kph. Shortly thereafter, the storm made landfall in the Northern Territory about 100 km east of Borroloola (AU). The enormous amount of precipitation led to floods and landslides. 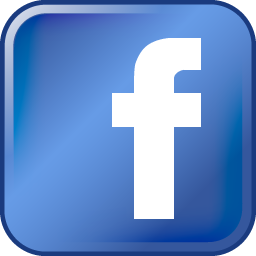 Due to the sparsely populated area, however, there was no significant damage. On March 20 at 19 UTC, the Bureau of Meteorology assessed the developing tropical low as a tropical cyclone and named the system VERONICA. 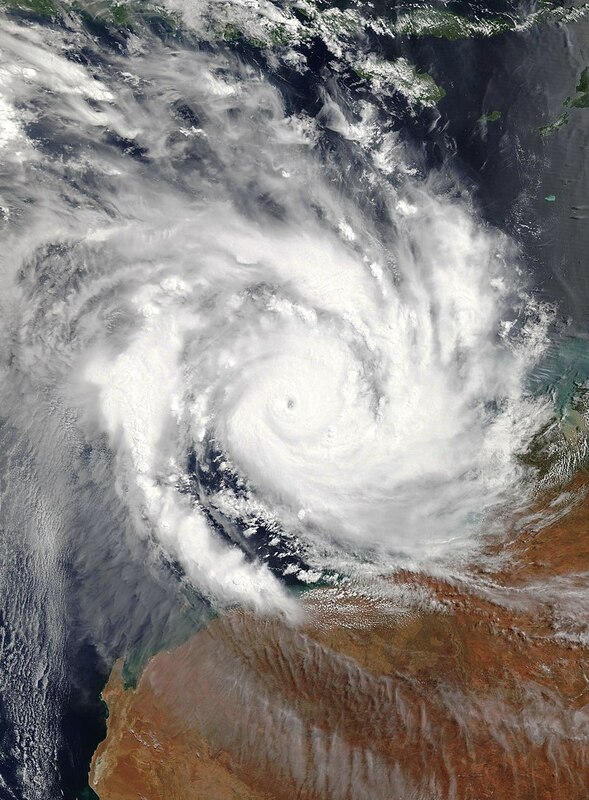 Tropical cyclone VEROINCA, which experienced extremely favourable atmospheric conditions and very warm sea surface temperatures, intensified rapidly during the day and only 24 hours later reached Category 4 status. TREVOR approached the mainland at a low displacement speed. A few km before reaching the mainland he changed his direction of displacement and moved parallel to the northwest coast. The maximum mean wind speeds were 215 kph and occurred in March 24 at 00 UTC. During its relocation along the coast, VERONICA weakened rapidly. Already at 18 UTC on the same day, the storm was downgraded to a tropical depression. 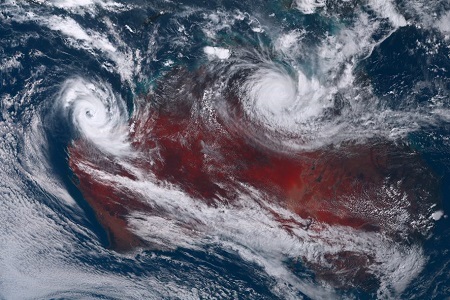 Tropical cyclone VERONICA led to heavy precipitation. Selected 24 h precipitation values are listed in the table below. Many shipping ports on the Pilbara coast ceased operations for safety reasons. The Port of Port Hedland, Australia's most valuable export hub and one of the largest iron ore loading ports in the world, had to close for almost 4 days, with Ashburton and Dampier ports also affected, with closures of 5 and 6 days respectively.